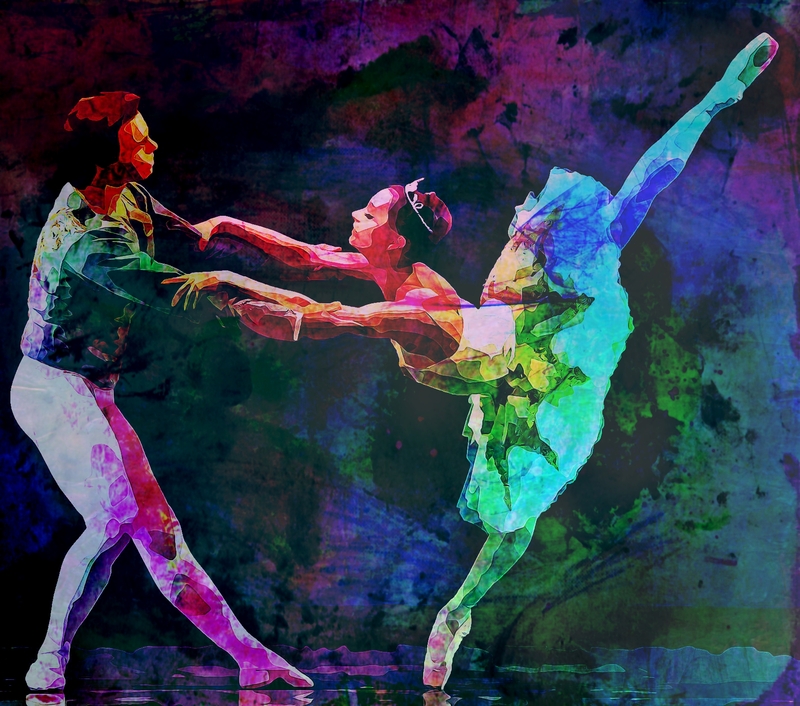 *Thanks goes to the SF ballet since I stole a picture to create something for this piece. Chasing Dreams | Real Life Co. I can predict the future! | Love.Books.Coffee. I can see the dance, I can hear a tune.. I can feel the warmth of the embracing souls. Simply wondrous picture this paints, thank you for writing and sharing!